Middlesbrough finally ended their colossally damaging six-game losing streak in midweek, beating soon-to-be-relegated Bolton 2-0, and they can still salvage a push for the playoffs. But need to get another win as they host Hull, who are just one point behind them. The visitors have won three games on the spin since the international break and can mount a challenge for the top six themselves. A slip-up for either team here is likely to mark the end of their playoffs ambitions - it’s all to play for. Last weekend, Middlesbrough made it six defeats on the bounce for the first time since 2000. Under-pressure boss Tony Pulis told fans to keep the faith, and that the playoff hopes weren’t dead, and he’s bought himself some time as his side beat Bolton 2-0 on Wednesday night. He needs another win here, and quite possibly four more from the final five games. Ashley Fletcher helped calm Boro nerves with a brace inside 30 minutes away at Bolton, and from their defence saw it out in typical Pulis style - something that fans will feel they’ve not seen nearly enough of in recent weeks. Key defender George Friend remains sidelined, as does attacking midfielder Lewis Wing, but Pulis should be able to name an unchanged XI from midweek with no fresh concerns; goalscorer Fletcher will likely support Jordan Hugill up front, with Britt Assombalonga also likely to feature. John Obi Mikel has done well in midfield and will keep his place, while the standard back three of Dael Fry, Daniel Ayala and Aden Flint will make up the back three, ahead of the Championship’s goalkeeper-of-the-year Darren Randolph. 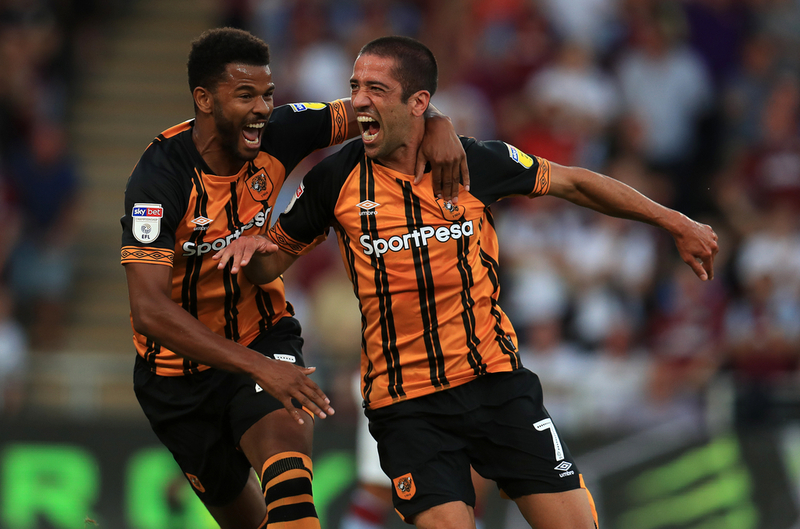 Nigel Adkins’ Hull have been prone to surprising runs of form this season, and he’ll be hoping his team can extend their current run (three straight wins so far) to mount the unlikeliest, and latest of top-six pushes. Six straight wins over Christmas and into 2019 had Hull in contention earlier in the year, but they fell away after a run of inconsistent form (three wins, five defeats, three draws) - but they look back on track again now. A lot of that is to do with their favourable recent fixtures, though. They beat bottom side Ipswich 2-0 after the international break, followed that up by beating relegation-scrappers Reading 3-1 and most recently, Wigan (who have the worst away record in the league) 2-1 on Wednesday night. 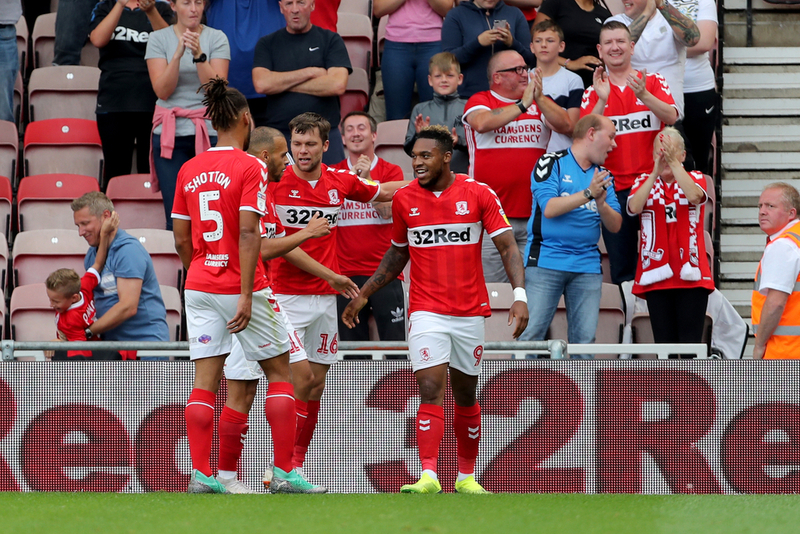 Middlesbrough have been out of form but they’re still a point ahead of Hull and will present a much tougher test than they’ve been given recently. Expect the same XI from Adkins, with no significant injury worries, and key men Kamil Grosicki (12 assists from the left flank) and Jarod Bowen (21 goals from the right flank) fit and firing.